The first in a series of exciting free events is coming to Haverfordwest’s new cultural centre Glan-yr-afon/The Riverside this month. In partnership with The National Library of Wales, the centre will host Sir Kyffin Williams in the National Collection on Monday 11th February at 1pm. The event will be presented by Lona Mason and Morfudd Bevan, The National Library of Wales' Head of Graphic, Screen and Sound and Art Curator respectively. The talk will cover some of the rich and diverse collection of this much loved artist, which he bequeathed to the nation. The event is free to attend but tickets must be booked online in advance via www.ticketsource.co.uk/glan-yr-afon. Meanwhile, the first of The National Library of Wales’ lunchtime events at the new venue will run alongside with the current exhibition, Kyffin Williams: Land and Sea, which features a fantastic collection of work from one of Wales’ most famous artists to celebrate the centenary of his birth. 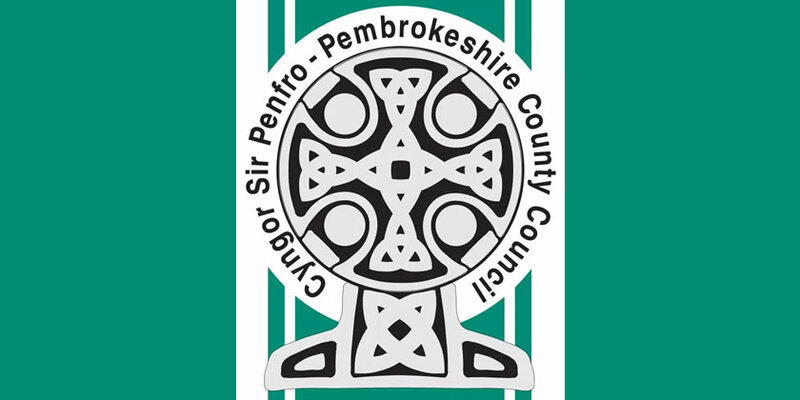 Also showing is The Story of Pembrokeshire, a permanent exhibition at Glan-yr-afon/The Riverside, focusing on the history, culture, arts and legends of Pembrokeshire. For more information, log on to www.pembrokeshire.gov.uk/the-riverside, visit the Pembrokeshire Libraries Facebook page at www.facebook.com/PembrokeshireLibraryService, or call Glan-yr-afon/The Riverside on 01437 775 244.